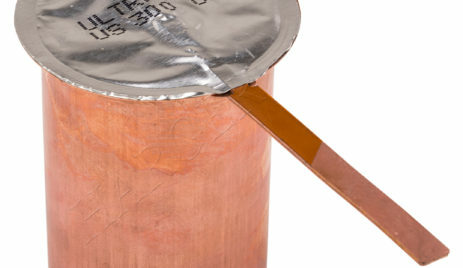 The copper drop-in is consumed during the reaction process. Each drop-in is marked with the size. The drop-ins are packaged in a box containing either 5 units per box (4 boxes per case), 10 units per box (5 boxes per case) or 20 units per box (10 boxes per case).